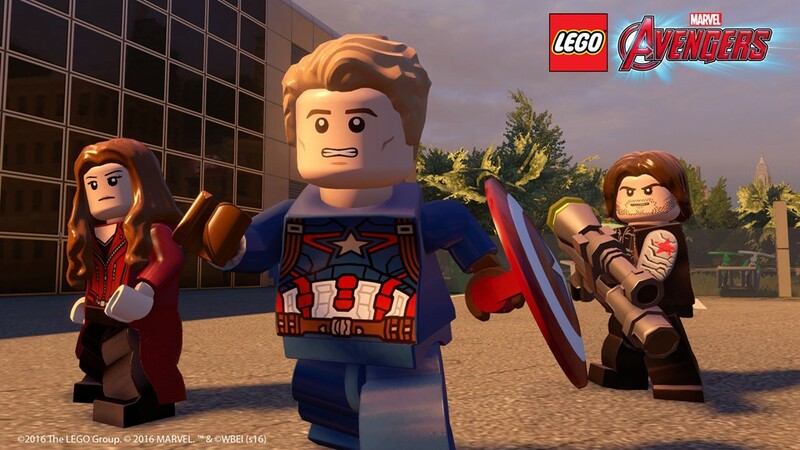 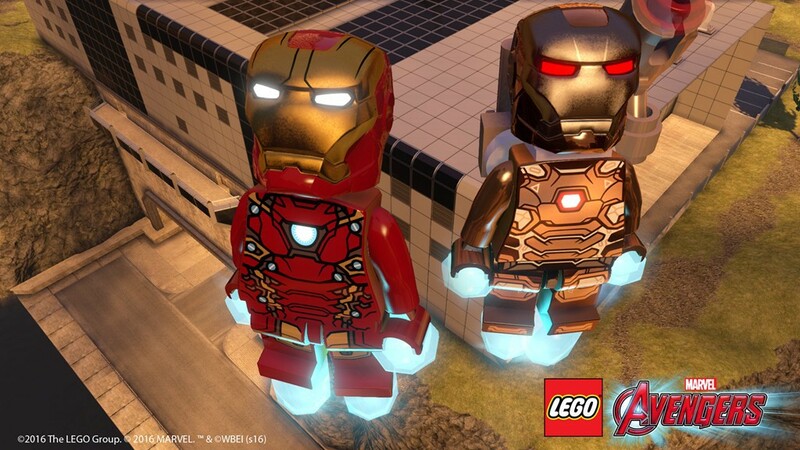 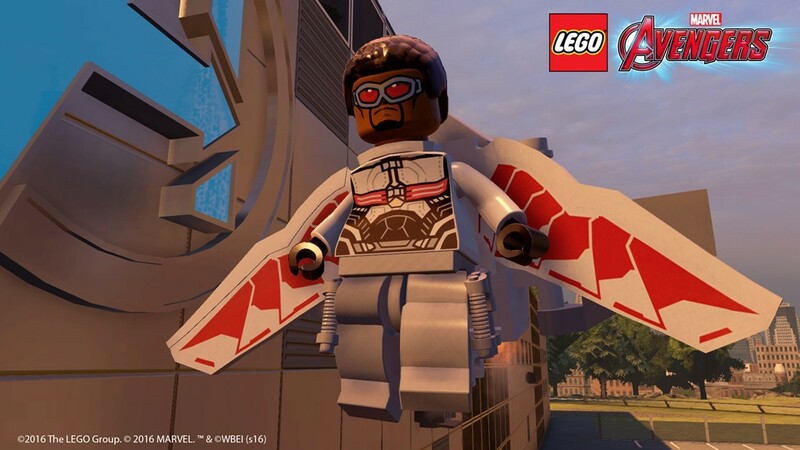 Playstation exclusive free Captain America: Civil War and Antman DLC for LEGO Marvel's Avengers announced - Use a Potion! 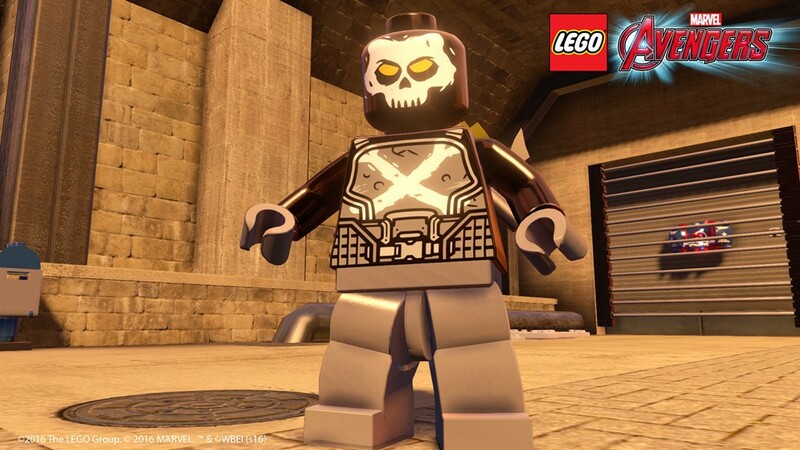 The extra content is a great bonus for Playstation gamers – it will be exclusively available on Playstation 4 and Playstation 3. 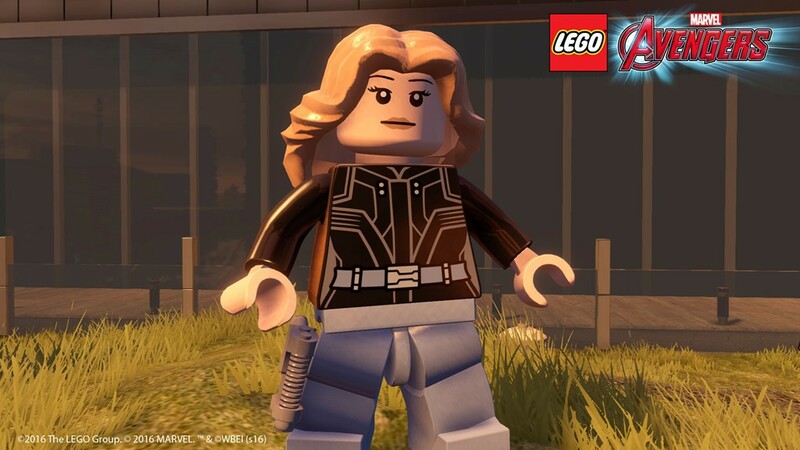 It’ll certainly be enough to sway those who own multiple consoles to go for the Playstation version, especially with characters like War Machine and Winter Solider being exclusive.